I thoroughly enjoyed this book. I would recommend it to anyone looking to get a good grounding in the basic concepts of geology in a well paced and well presented format. 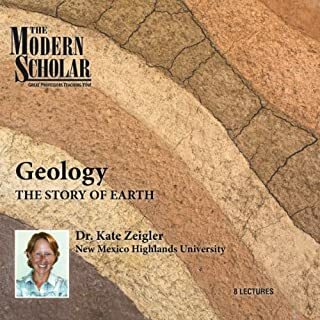 Ms Zeigler covers the basic rock types as well as elements, minerals and chemistry, including the processes involved in tectonics, feature formations etc. I particularly enjoyed the venture deep into the planet's different layers and was quite impressed with the inner workings of of the mantle and core, and how the cooling and heating of magma at different layers contributes to the earth's magnetic field. There was even an interesting discussion about sand - yes sand. As well as rivers, volcanoes, caves and so forth. BTW I also enjoyed Ms. Zeigler's presentation style and would definitely consider any other presentations she is involved in. Truth on every page. John is gifted by the Holy Spirit to see truth and communicate it to those seeking a deeper more intimate relationship with the Lord. A true blessing. Highly informative. 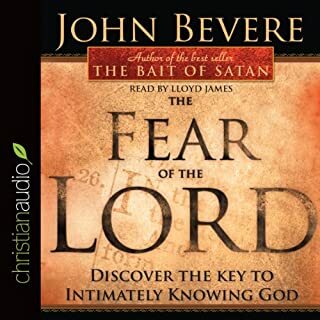 Very well narrated. I have only started my journey into studying the religion of Islam and I found this work to be very helpful. 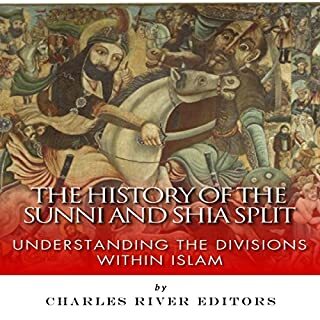 One slight observation ( and I am willing to admit if I am wrong in this regard ) is that the authors seem to be more sympathetic to the Shia position as opposed to the Sunnis. Nevertheless I highly recommended this book to anyone interested in this subject.